Quick! Name the two US Senators in Alabama? Name the largest river in the United States? Which president created the Interstate Highway System? And if you need the answers, Richard Shelby and Jeff Sessions, the Mississippi River, and President Dwight D. Eisenhower. The American people are flunking civics more and more. It’s becoming more common to have new immigrants in America know more about civics than high school students. And now, some states are now requiring high school students to pass a civics exam to graduate from high school. 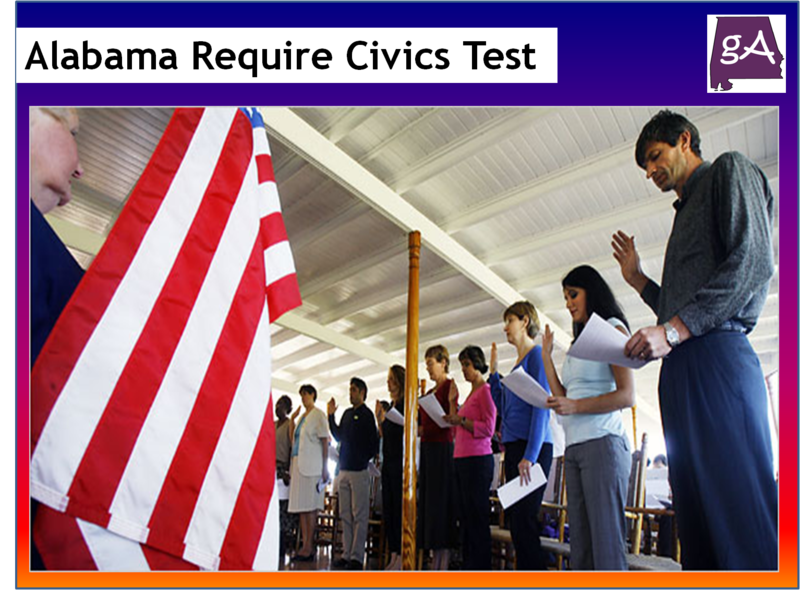 And the good news is, Alabama might be the next state to require students to pass a civics exam! Sen. Arthur Orr and Sen. Trip Pittman are proposing a bill to require students to be tested on the same questions immigrants must answer as part of the process of becoming naturalized citizens. Immigrants must answer 10 questions out of 100 from the U.S. Citizenship and Immigration Services and must answer six correctly to become a citizen. Under the bill proposed, the exam would consist of all 100 questions and students must answer at least 60 correctly to graduate. The bill would also require the state to develop and implement a civics course for middle and high school students on federal, state, and local government principles. Will this mean Alabama leaders will skew the lessons students are taught so only one side (Republican) principles are taught, I hope not! I am looking at you Oklahoma wanting to axe AP history. How stupid! 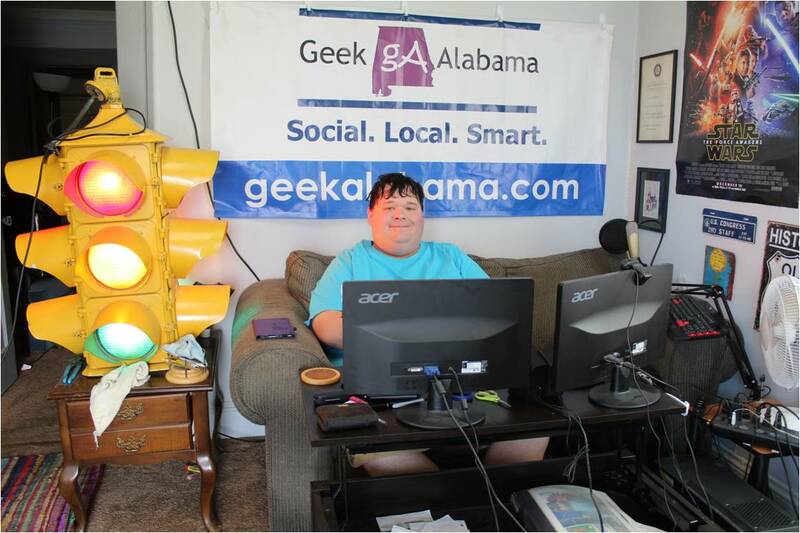 In Alabama, students have a civics course at 7th grade. But when I was in middle school, the civics class was not so good. And students have a 12th grade government and economics course, with civics information embedded. Sadly, not much civics information was taught when I was a Senior in high school. So I think this is an fantastic idea! If the law is passed, the civics test would begin in the 2016-2017 school year, and students can retake the test as much as they want until they pass. But, I think schools should be teaching more stuff about our government and civics, and it should be done in each grade! Civics is facing a beating in this country. Many can’t name an US senator in their home state. And sadly, some can’t identify all 50 states and capitals in the United States. Need help, let the Animaniacs help you out! Let’s hope this law is passed! Because if you don’t know your basic American civics, you might end up on a YouTube video, while everyone laughs at you!